We start out 2011 with great news for Into The Light. 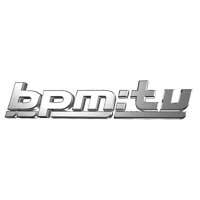 The video has been added into rotation on BPM TV in Canada! There’s plenty of life left in this record, as radio promotion increases, video promotion continues and other avenues are explored. The label is still 100% behind the record. Thanks for all your effort and support with this endeavor!